This track is movement in groovesome proportions, wholly kinetic and body-shaking with its impatient shakers and other shuffling elements of percussion with hi-hats and drumstick clacks and abrasive snare thwacks, giving the impression of movement unabated. And whilst the drums twist and turn with roly-poly energy, nervous and stifling, that groovesomeness pops out from below, a tumble of bass notes polished with slight distortion, clusters of bassline phrases that speak out with undeniable funk—Melbourne-based Australian musicmaker On-Ly carves out these layers of rhythm in 'Puce' with satisfying contrast: the robust kicks and bass; the shivering chatter of high-register percussion. However, this building-blocks boom and shake of the beat and its accoutrements – a very real-life, very angular buildings, empty roads with streetlights' dim gazes, hard and brickish sort of sound – is juxtaposed with the emoting jazz fancy of the instrumental that whirls around those breezy nocturnal judderings. Tremolo keys chime and weave glimmering, stamping the air with clouds of warm lounge-leaning chords, twinkling virtuoso, whilst a synth refrain beset with peals of reverb plays occasional solos, both elements presenting a resounding sense of space and distance. Like parallel city Moonside in Earthbound there is a sense of elsewhere infused in 'Puce', a glittering warren of instrumental noises tinged with dreamlike flavours turn this into a sort of somnolent noir scene, a cocktail bar on the other side. 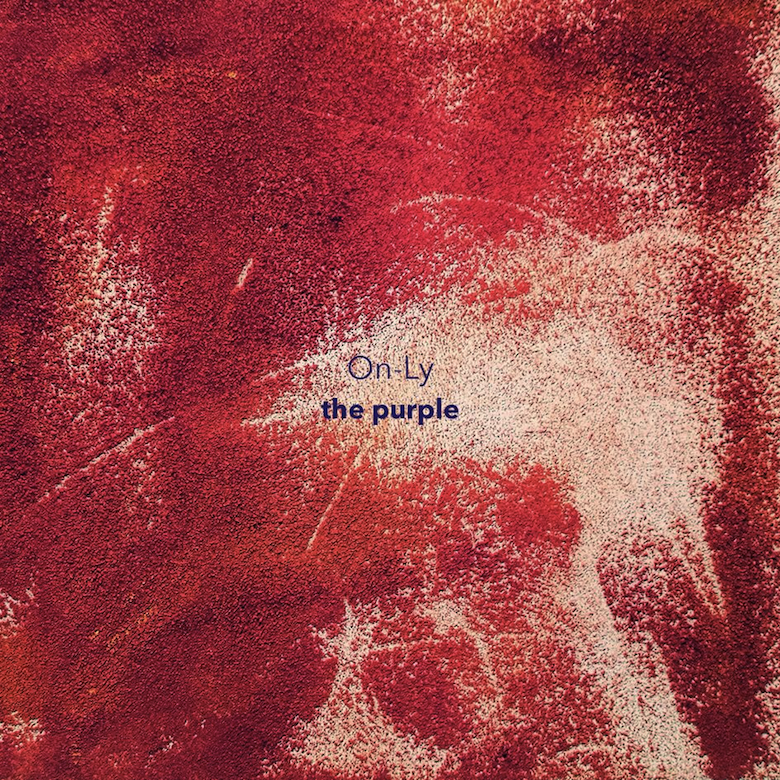 🔔 'Puce' is taken from On-Ly's recently released The Purple LP, which can be listened to and downloaded over on Bandcamp. "brownish-purple," 1787, from French puce "flea-color; flea," from Latin pucilem (nominative pulex) "flea," from PIE *plou- "flea" (cf. Sanskrit plusih, Greek psylla, Old Church Slavonic blucha, Lithuanian blusa, Armenian lu "flea"). That it could be generally recognized as a color seems a testimony to our ancestors' intimacy with vermin.